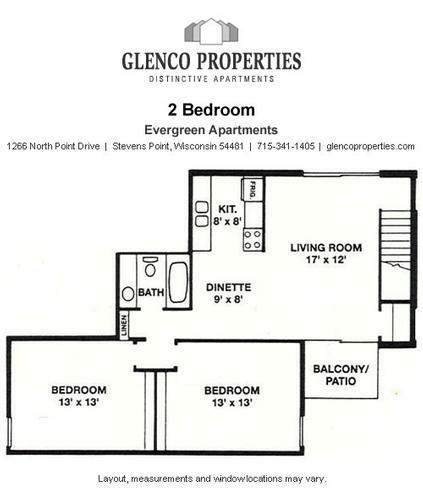 Located less than 1 mile from campus and right on the UW Stevens Point bus line with a bus stop right on the property! 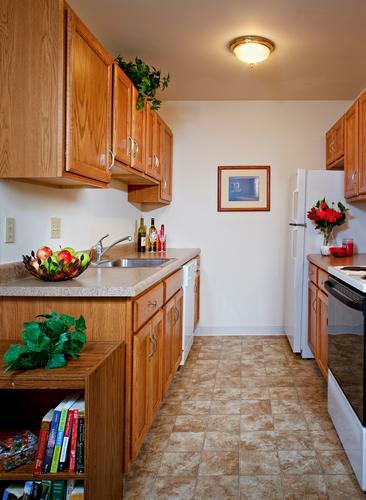 For those seeking a quiet lifestyle, our bright and cheerful apartments offer comfortable living and an excellent value. 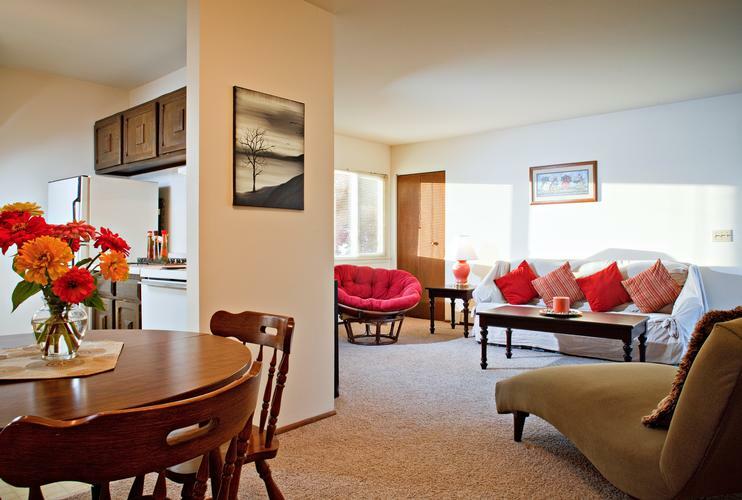 Relax and enjoy your completely updated, sparkling clean apartment home. 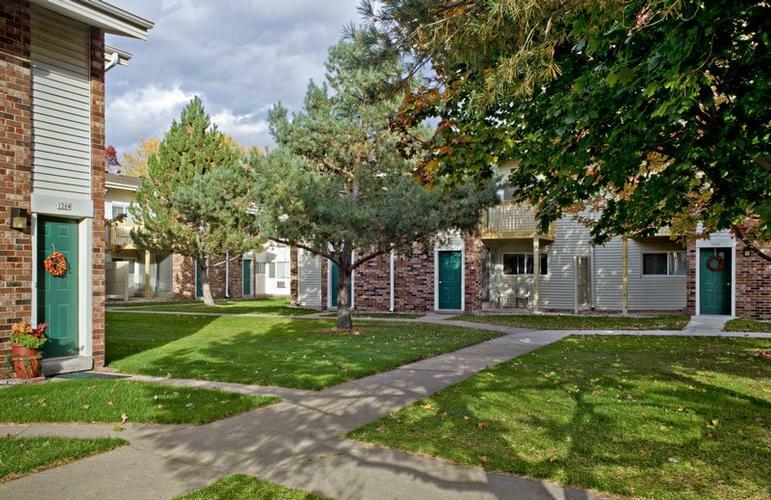 Rent: $720.00 to $745.00 per Month - Rent amount may vary with lease terms. 3 Bedroom / 1 Bath Unavailable at this time. 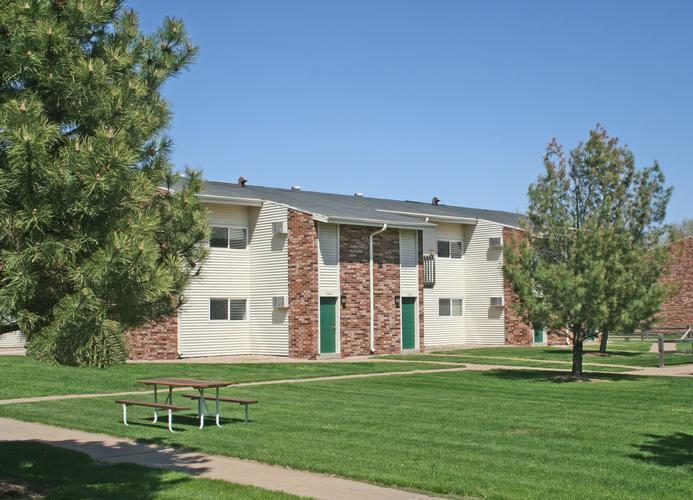 Rent: $900.00 per Month - Rent amount may vary with lease terms.